Gerry Spence takes listeners through shocking twists and suspenseful courtroom scenes that only the great maestro of the courtroom himself could create. 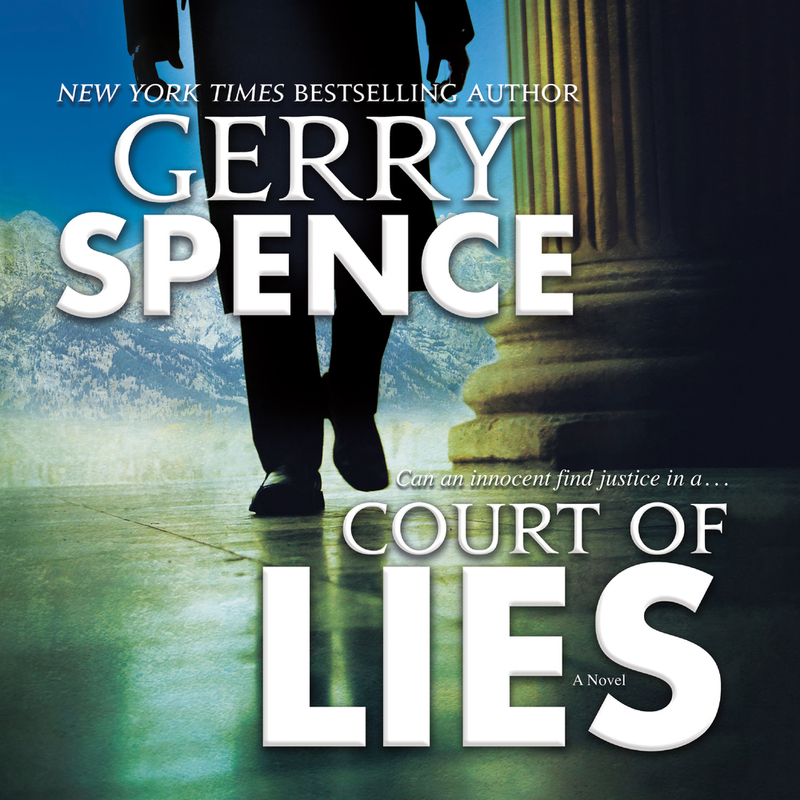 Court of Lies goes beyond being a great legal thriller. It questions the very basis of our legal system and its ability to discover the truth and deliver justice. GERRY SPENCE has been a trial attorney for more than five decades. He is the author of more than a dozen books, including the New York Times bestseller How to Argue and Win Every Time, From Freedom to Slavery, Give Me Liberty, andThe Making of a Country Lawyer, and is a nationally known television commentator on the famous trials of our time. Spence served as legal consultant for NBC television and has appeared on The Oprah Winfrey Show, Larry King Live, and Geraldo. He lives in Jackson Hole, Wyoming.